The CD25 is a medium sized top-view tube made by the company Rodan-Okaya. 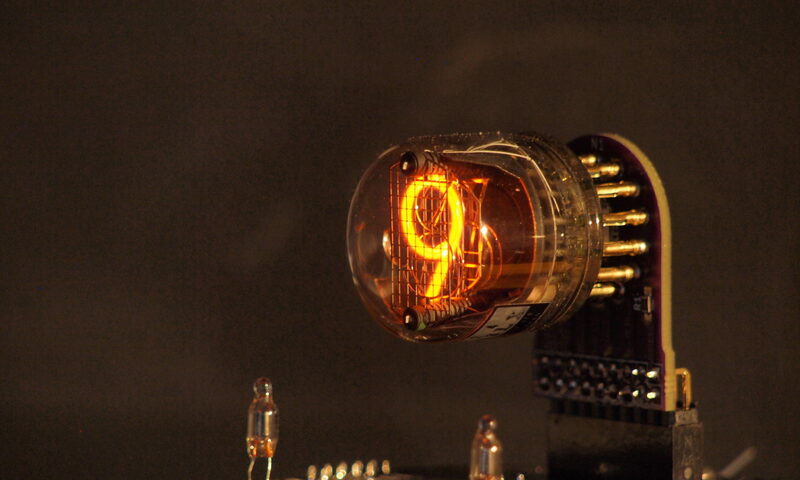 Rodan are known for making the largest (and some of the strangest looking) nixie tubes in the world. This tube is similar in size to the IN-12, with the same pin-out. Here are some photographs of the tube from various angles.